Bolt-on garage booking software for car mechanics and MOT stations. Send MOT reminders when a MOT or service is due. Please contact us on 020 3289 7855 or signup online if you require immediate setup. 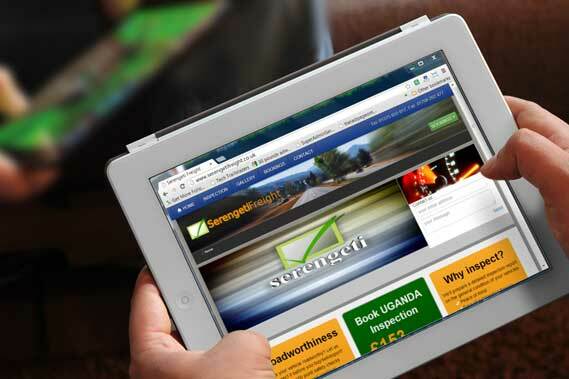 Get a garage web site with booking software and MOT reminders. Over 3500 garage clients have placed online appointments. 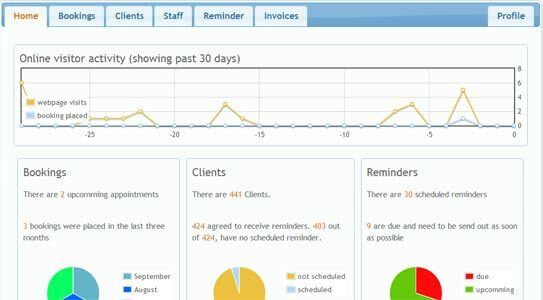 Generate garage appointments 24/7, get web visitors into your garage, fill up your MOT bays and eliminate no-shows, send MOT and service reminders, print mechanic invoices. See an example, but this one is not for sale. Yours won't be either. Get a professional .co.uk domain with your@comapny.co.uk email. Get your logo done and re-use it in twitter, facebook, workshop banner. Get licensed hi-res pictures and use your own images as well. Carefully crafted sales text - best for search engines and humans alike. 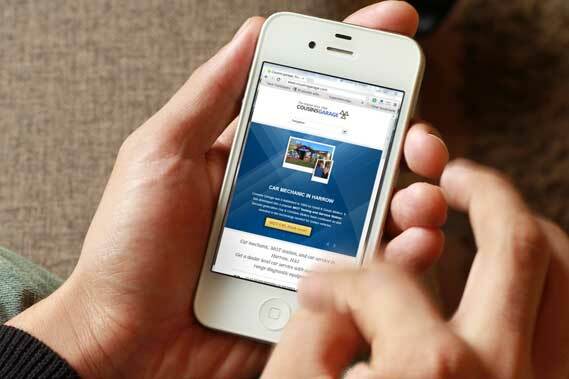 Turbocharge your garage website with an instant MOT and Service booking facility. If your MOT garage has no booking button then there's no way for your customers to buy your MOT service. George shares his experience using a booking and reminder enabled mechanic garage website. 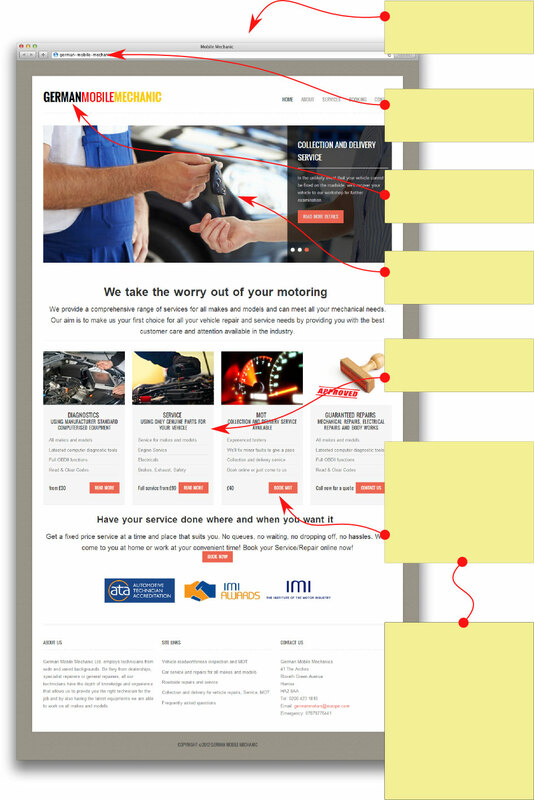 Your MOT booking and reminder system is included in the website design package. Get a garage web site from professional web developers. Tell your story through your website. 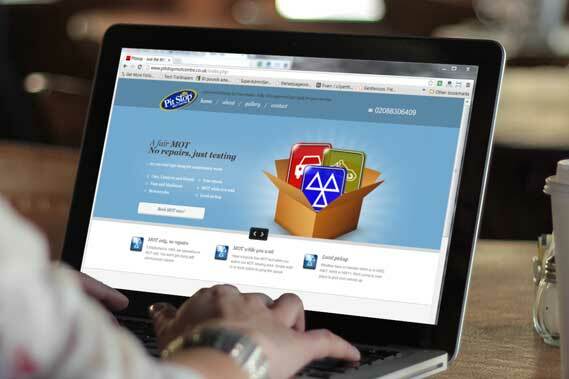 Let customers book MOT's online and send them MOT reminders 11 months after you served their last MOT. How does bookingDialog supercharge my garage website? Take appointments online 24/7 through your website. 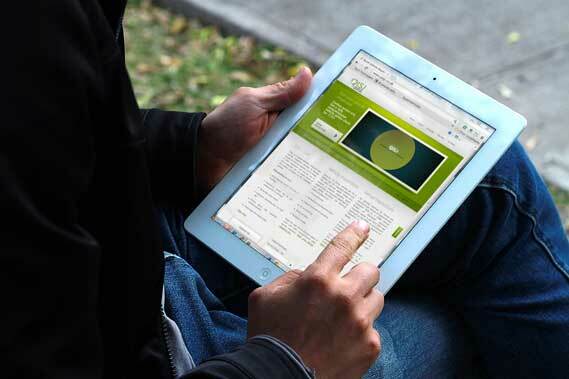 Customers can book your MOT and service bays online. 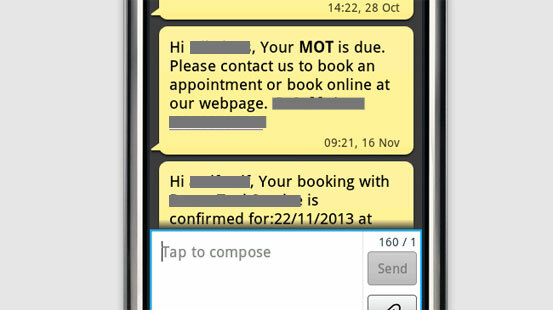 Schedule a mobile SMS MOT reminder to be sent out when a car service or MOT test is due. BookingDialog is a cloud based garage software that you bold on top of your existing workshop website. It doesn't matter if we designed your site or if you have one already. Vehicle owners see your available slots on your live booking calender and place their MOT or service booking online. At the same time, they receive an SMS confirmation of their booking. This greatly reduces no shows. 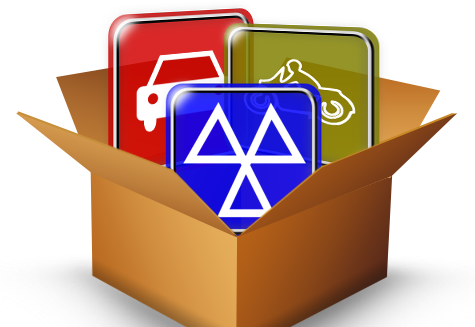 Each online booking can record all car details on your garage database, such as vehicle registration mark or car model. The best about bookingDialog is that it allows car dealers to put entire fleets of vehicles on your workshop diary. Let's say a customer has booked with your garage and showed up. What's next? 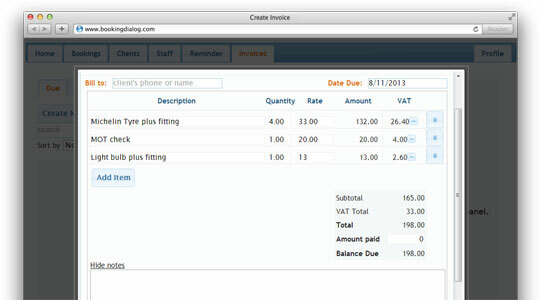 BookingDialog has an integrated cloud invoice printing mechanism to let you prepare and print professional mechanic invoices. Your customers should visit you every 6 or 12 months. That's right: their MOT or service is due. But, how will you make sure they'll come back to your garage? BookingDialog includes a MOT reminder software system that sends out mobile phone SMS messages. Isn't this a great way to provide a service and do your marketing at the same time? We are sure that bookingDialog is a good fit for your vehicle workshop. If you're not happy with us and if the trial period expired and you failed to un-subscribe from our service on time then we will give you the full amount back of the last monthly installment (Basic and Pro Plans only). No questions asked. These are UK workshops. Click to see their sites. More great garage website designs. Your customers can place bookings from within your own website. BookingDialog is a bolt-on widget that lets you take online MOT bookings. Do you spend money on advertising and customers land onto your webpage? Let them take the next step and book online. Do you think it's possible to do ethical marketing and provide a customer service at the same time? MOT Text reminders are a great way to let your customers know that their vehicle is due for a MOT test. Simply invite your customers back, after a set interval of six or eleven months. Many garages still do their invoicing with pen and paper. That's fine; however, our integrated invoice printing solution will help your workshop save a great deal of paper. It's easy to use and selected plans allow you to have your own company logo on it. You will have always a good overview of what's going on in your MOT business. Keep your bookings and customers in one place and quickly search for customer or vehicle details.